Raised in a family of mathematicians, I do enjoy my Sudoku (or ‘Numbers’, as my wife refers to it). I’m always taken by how pretty mathematical patterns are. 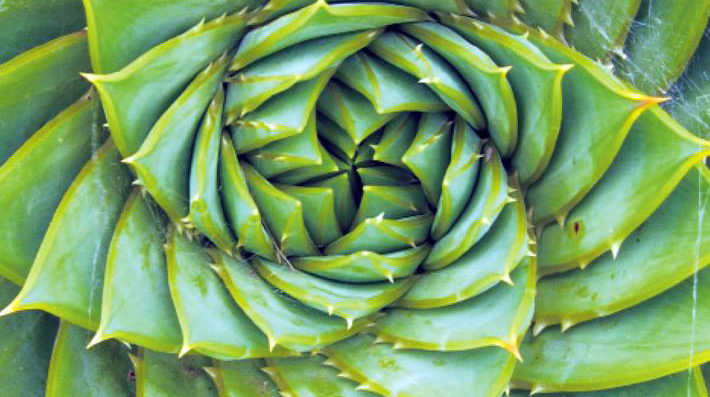 Not just in pure mathematics but in nature and my beloved game reminds me of the synergetic nature of life. Anyone who has been frustrated at a situation, only to find how perfect it is later (which, I suggest, is the large majority of us) will understand what I mean by natural perfection. Clearly infinitely more complex than Sudoku, I feel our relationships are like this. There is a natural synergy to the people we meet, befriend and lose touch with and although we may not see it at the time, it does have a harmony. At just sixteen, I moved to a different town and started life over again. It was a chance for me to review the way I chose to live my life and I can now see a clear line to nearly all the friends I have today routing back to just one person. He and I were never close friends, but he was without doubt the catalyst for all my future friendships. I feel very lucky in many ways, having a rare opportunity to ‘start over’ at such an important part of my life and although it was difficult, I made the best of it. Today I still believe every one of us has a chance to rewrite our lives at any moment, especially if we feel the ‘harmony’ of life’s natural balance is evading us because of the path we’ve chosen. Many regular readers will have heard that I made a second, even bigger change when I moved to Berlin in back in ’93. This was to become the start of the most harmonious decades of my life. That said, I firmly believe I’m never too young or wise to start again and when I feel life is out of whack, I know there’s only one person that can change it. I really hope your life is full of harmony and you’re in tune with the vibrations of its numbers. But if not, why not consider making a change? The lives we live are a reflection of whom we’ve been up to this point, but how our lives will be is reflected by who we’re being today… it’s simply numiracle!